What can a degree from ALEC do for you? 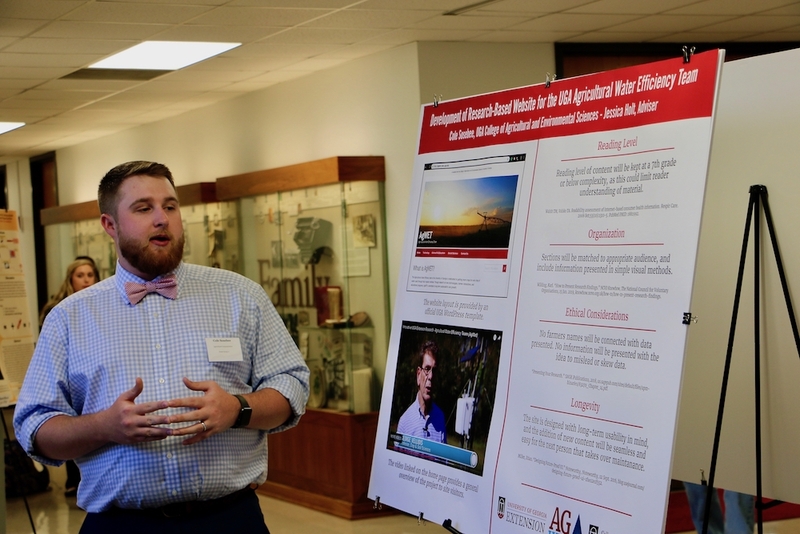 ALEC promotes food, environmental and social sustainability through experiential education. 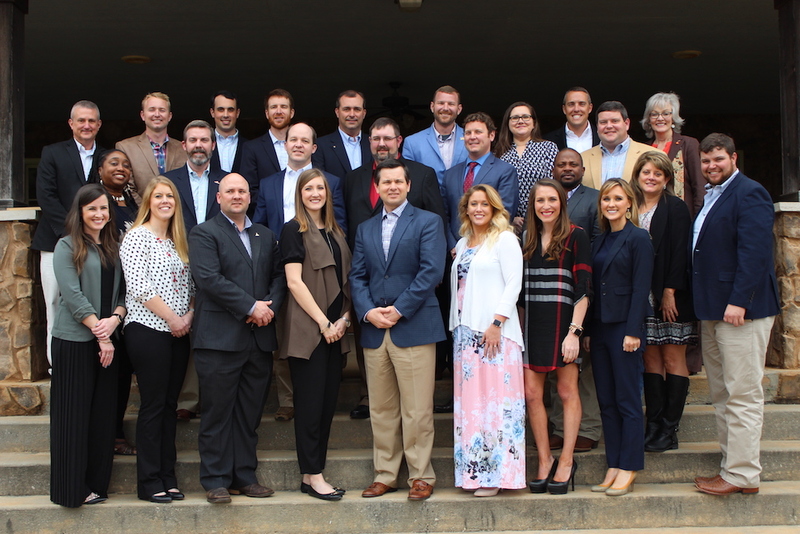 We are committed to changing lives through Georgia's land-grant mission with a curriculum in leadership, education and communication theory and practice. ALEC offers two fantastic study abroad opportunities to our students. Learn more about the Food Insecurity Service-learning Project program in Scotland and the Culture-centered Communication program in Romania.